NIVEA Creme and NIVEA Soft are two of NIVEA’s most popular and revolutionary skin care products. People all over the world have used these products for decades, but what is the main difference between them? NIVEA CREME VS NIVEA SOFT – WHAT’S THE DIFFERENCE? The main difference between NIVEA Creme and NIVEA Soft is their formula. 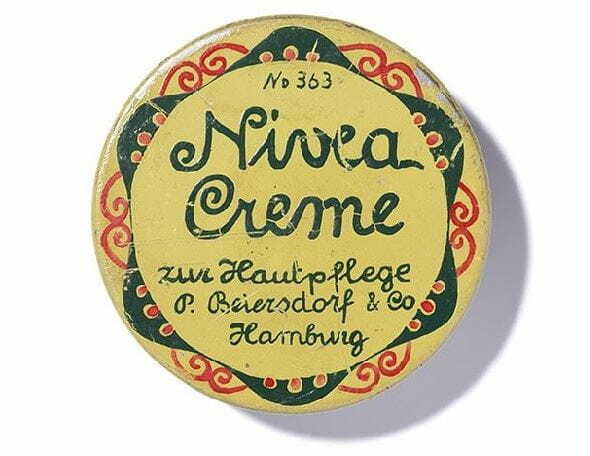 NIVEA Creme is a water-in-oil emulsion. This means it contains a number of water droplets embedded in oil. As a result, your skin first receives intensive care from the outer oil phase and then is supplied with moisture. In contrast, NIVEA Soft is an oil-in-water emulsion. This formula contains small oil droplets that have been embedded in water. So, your skin absorbs the outer water phase of NIVEA Soft quickly and makes your skin feel instantly refreshed and moist. Following this, the fine oil droplets care for your skin. NIVEA CREME VS NIVEA SOFT – WHAT SKIN NEEDS DO THEY SUIT? Firstly, NIVEA Creme and NIVEA Soft are suitable for every skin type. Your personal skincare needs and preferences will influence which product you need. You have particularly dry areas of skin, such as your elbows, knees, hands or feet.